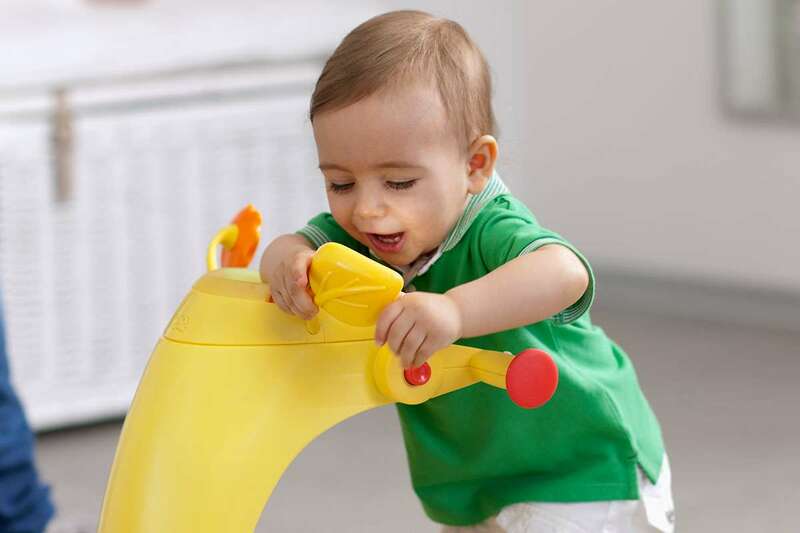 123 : To accompany the growth of your child with full of fun ! 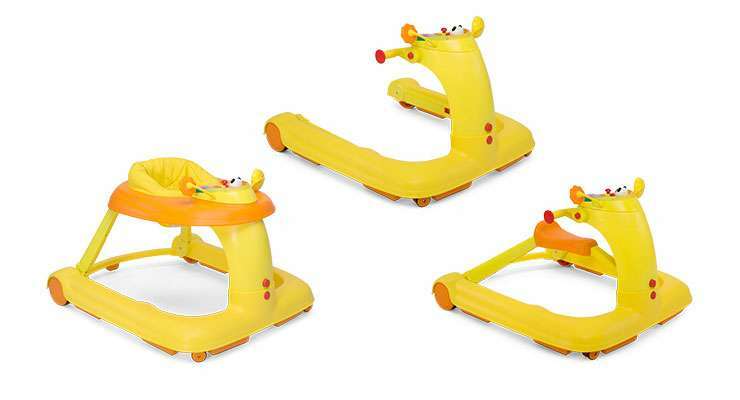 123 is the mulfunctional activity center that can be used from 6 months as baby walker, when the baby is 9 months it becomes a first steps and when he’s 18 months it finally becomes a ride-on! 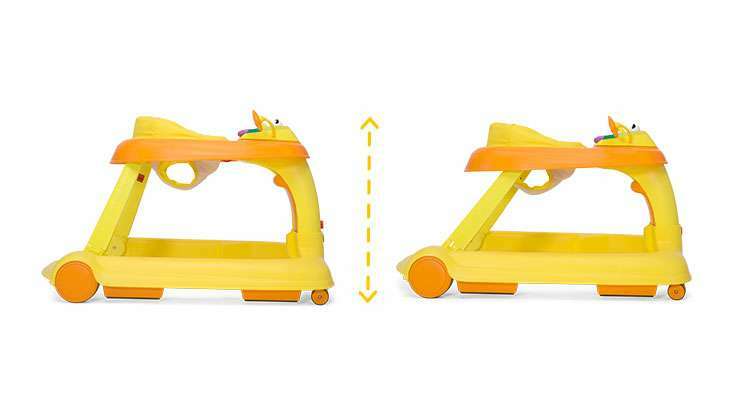 To be used up to 3 years! 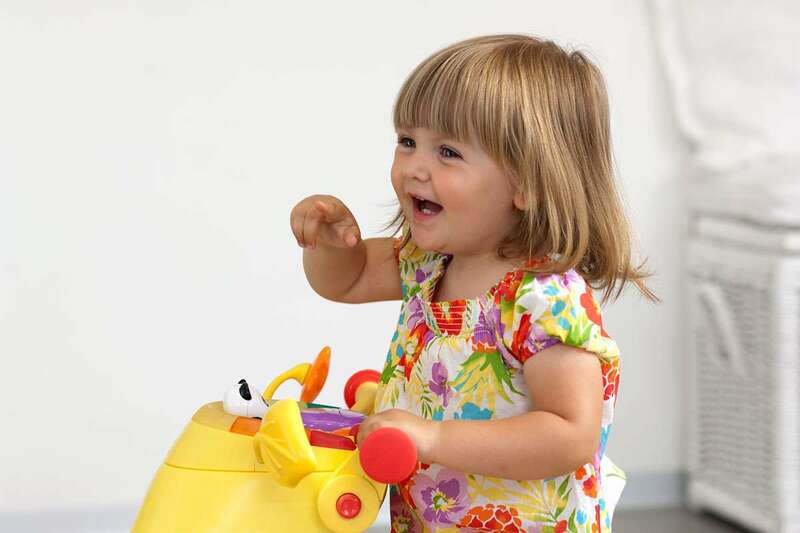 123 is the activity center that allows your baby to play in total safety from 6 months to 3 years! 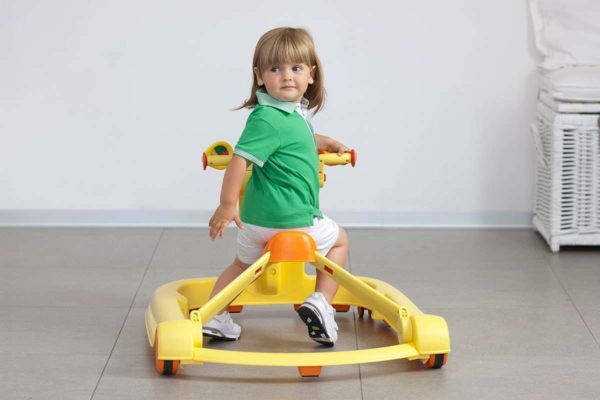 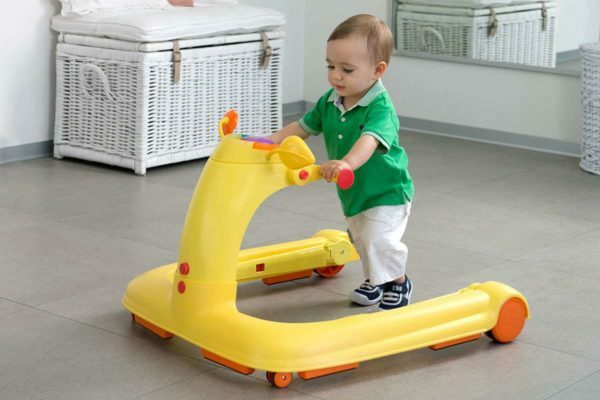 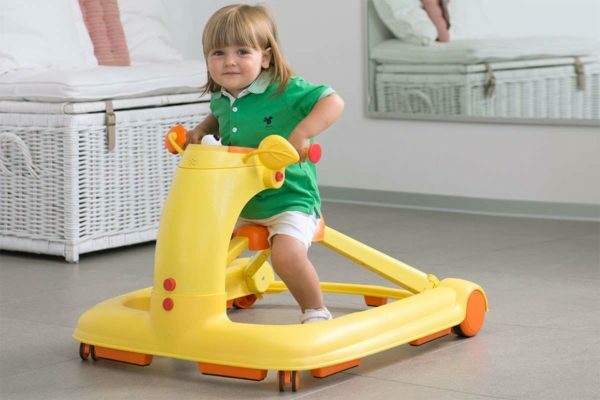 Without using any tool it can be transformed from baby walker to first steps or ride-on. 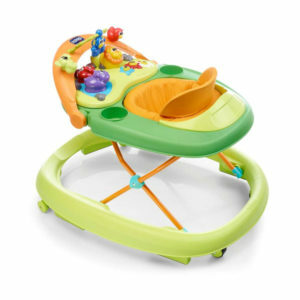 Toy panel for all configurations! 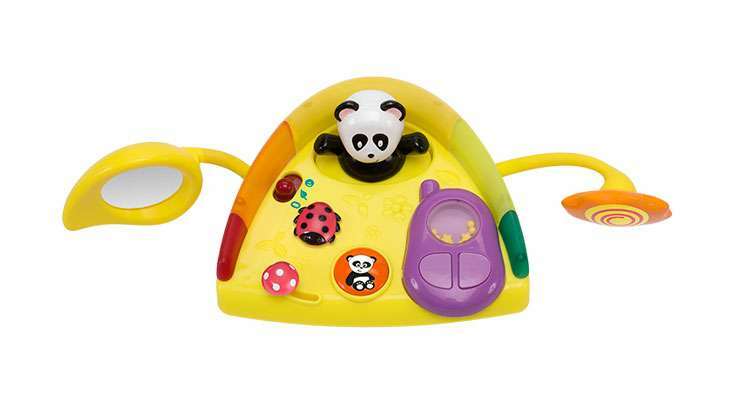 The electronic toy panel can be detached and used in all the three configurations. 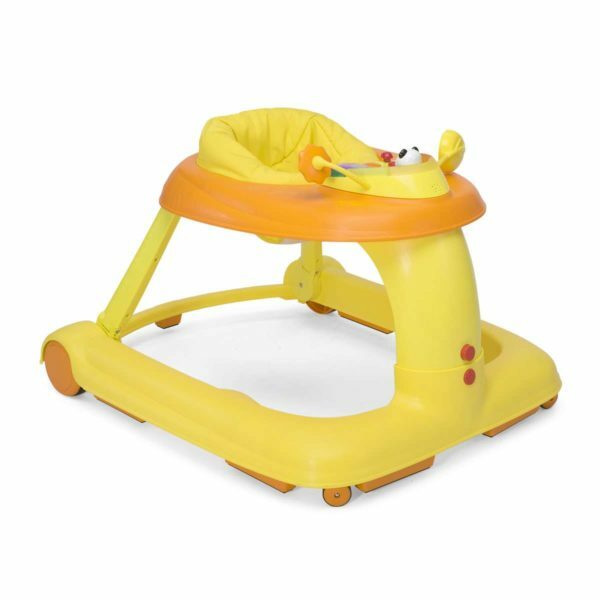 It is made up with lights, sounds and funny mechanical activities such as the mobile phone, the pop-up character and the mirror leaf. 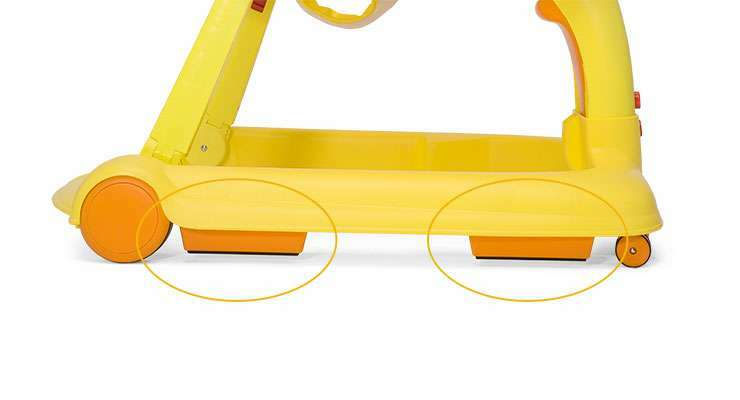 123 can be easily regulated in 2 height positions. The knobs can be adjusted when 123 is set in first steps or ride-on configuration. 7 stopper ensure the total safety usage even when the walker is close to the stairs. 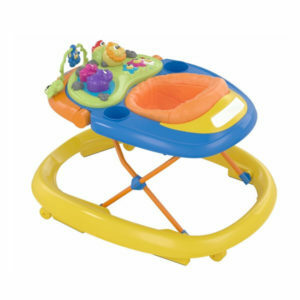 In the ride-on configuration 123 has a comfortable seat. 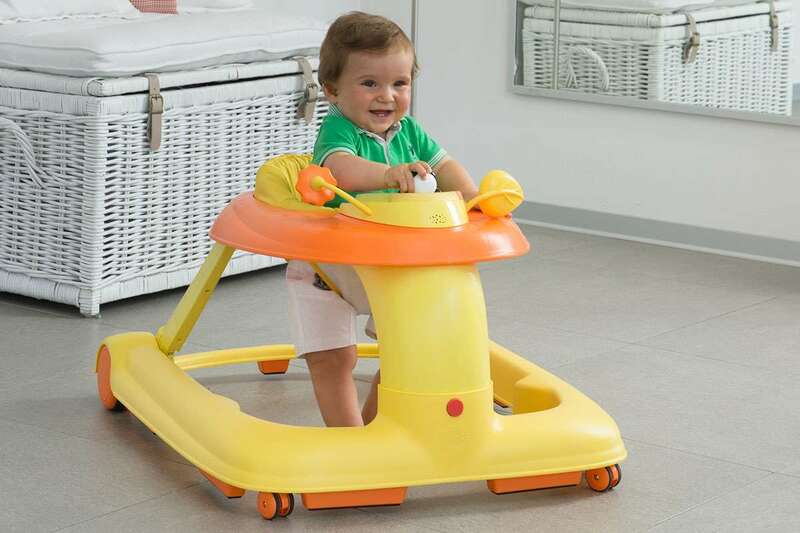 When it is used as walker or first steps, the seat can be removed and stored in the structure, saving space at home.